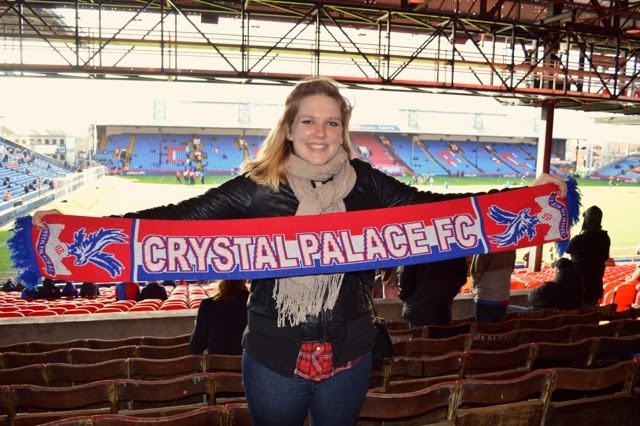 Lovely Travels: A personal travel blog : I am now a Crystal Palace fan! I am now a Crystal Palace fan! 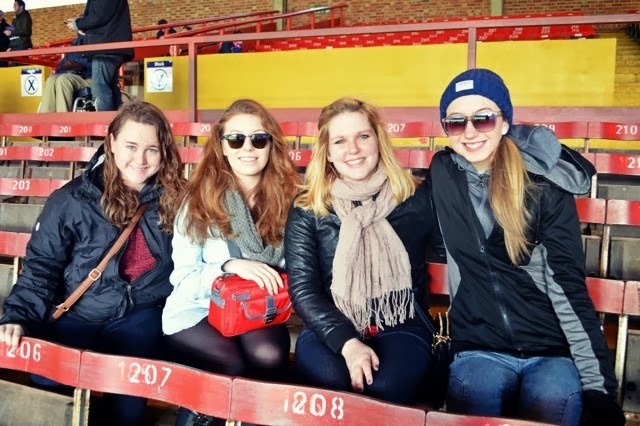 This past weekend, I got the chance to go to my first British football game through my study abroad program! It was FANTASTIC! Probably my favourite experience (second only to meeting David Tennant)! I thought the fans were dedicated at the Roma game I went to last year, but that was nothing compared to this! The fan section cheered the ENTIRE GAME!! There wasn't one moment of silence...and it was so cool! What made it even better was that Crystal Palace won! The final score was 3-1. My favourite part of the game was the goals, not because of the chant that erupted from the fan section or the celebration from the players, but because there was a boy at the front of the fan section who went wild after each goal. He was probably 9 or 10 years old and as soon as a goal was made he would rip off his sweatshirt and and jersey. He would then lean over the fence at side of the field and intensely wave his jersey in the air for about ten minutes! It got to the point where I would forget to watch the game because I was just looking at how excited and aggressive the little boy was getting! It was hilarious and awesome! All I could think about was how much more intense he's going to be about it in 10 years time when he becomes a teenager. I've got a special treat for you all! 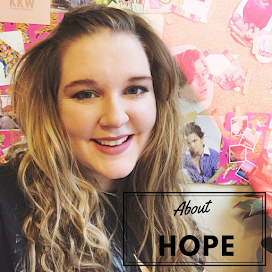 My roommate Tiff and I have decided to start making more videos of our time here! Our first one is below and it is from the game! It took us wayyy too long to make it and we are very proud of it! :) Hopefully you find it as hilarious as we do (but you probably won't). Haha. Hahahahahha that was hilarious! I love the video!